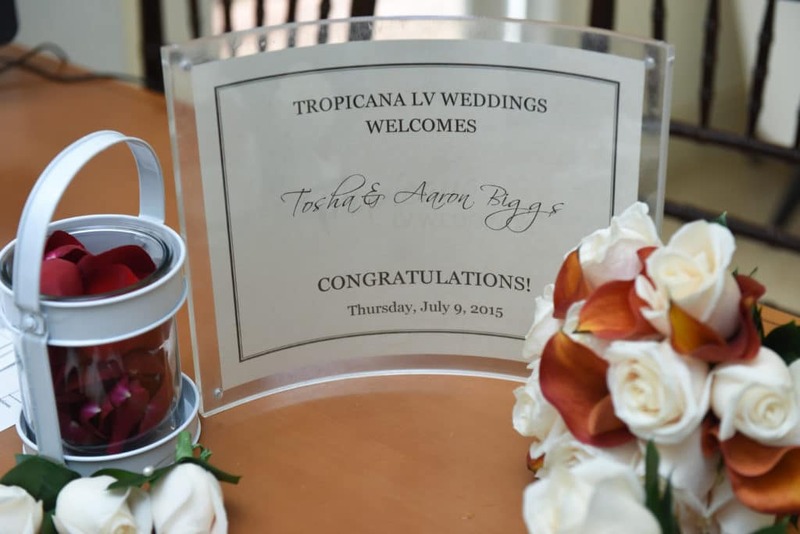 Tropicana Las Vegas Wedding – For those that have not seen our wedding pictures, here is a slideshow of our wedding at the Tropicana in Las Vegas. It was an amazing place to tie the knot! We were married on the terrace with the New York New York Casino Hotel as a backdrop. It was awesome to look back and see that skyline! We had our reception at the Excaliber Buffet and they also did an exceptional job. To top everything off, we recieved double points from MLIFE and earned a free cruise! 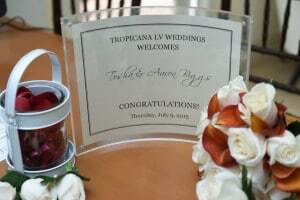 So if you are looking to have your wedding in Vegas, give the Tropicana a look. We are sure glad we did. Previous Post Slowly but surely it’s clearing!